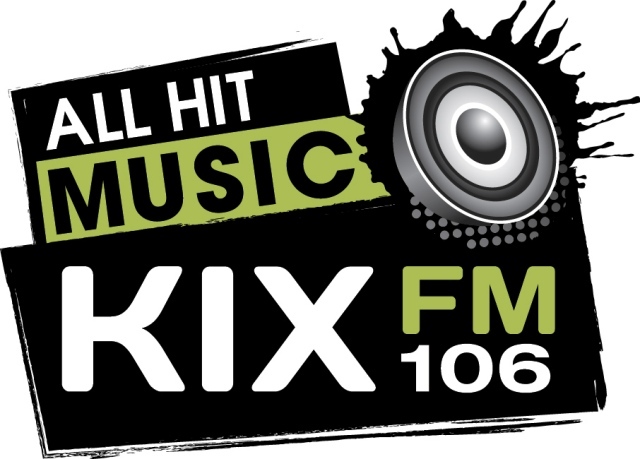 Kix 106 FM is an All Hit Music station that airs from Peace River, Alberta. The channel was established in 1997 after clearance by CRTC. Terrance Babiy has the ownership to the music station working with the hits and Top 40 charts. Peace River Broadcasting which also had CKYL-AM initially launched CKKX-FM at Peace River. After Approval to add a high level transmitter, and a couple of additional transmitter at Valleyview many a considerable bulk of applications was received from the community requesting for pop/rock extension. In 2001 the after the transfer of control of the Peace River Broadcasting the corporation merged with Alberta Ltd to expand its business as Mr. and Mrs. Dent got the assets of CKLM-FM and would invest in the partnership. Listen Kix 106.1 (CKKX-FM) live from Peace River Alberta. Wait as the stream loads.